Fall and Winter have always been associated with autumnal hues and dark colored shades, but that doesn’t mean that you cannot pull off the happy-spring-shaded pastel clothes in fall/winter time! Ditch the common misconception about pastel fashion rules because pastels are seasonless and it complements every single person perfectly. 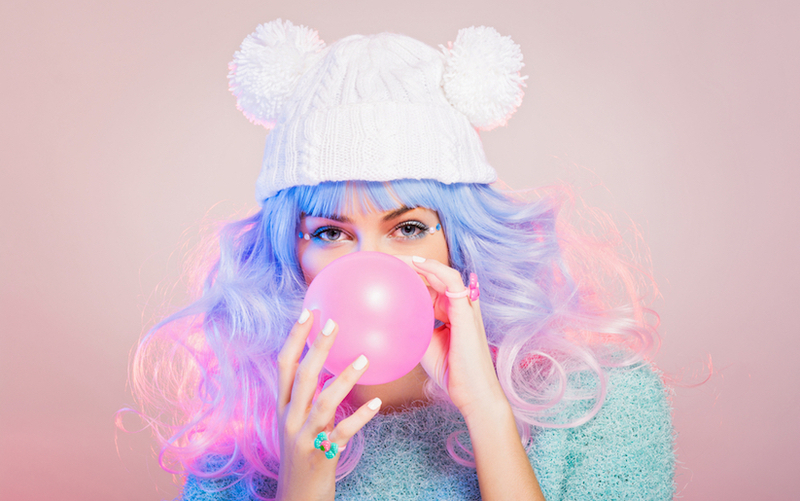 If you’re not a pastel person but you’re so tempted to try it, this post is meant for you. Here, I have created 5 chic ways to style pastels for fall/winter season, keep scrolling and get inspired with us! Blazer is one of the fall/winter staples and it gives your whole outfit a glamorous finishing touch. If you’re thinking of wearing pastel to work, the blazer is a great place to start with. For the first pastel #ootd, I’ve opted a pastel lavender blazer and team it with a basic knitted camisole crop top, a black leather legging, a pair of black lace-up pumps, and a classic black handbag for a smart-casual OL look. Add a finishing touch to your casual outfit with this pastel color blazer for a smart and edgy look. 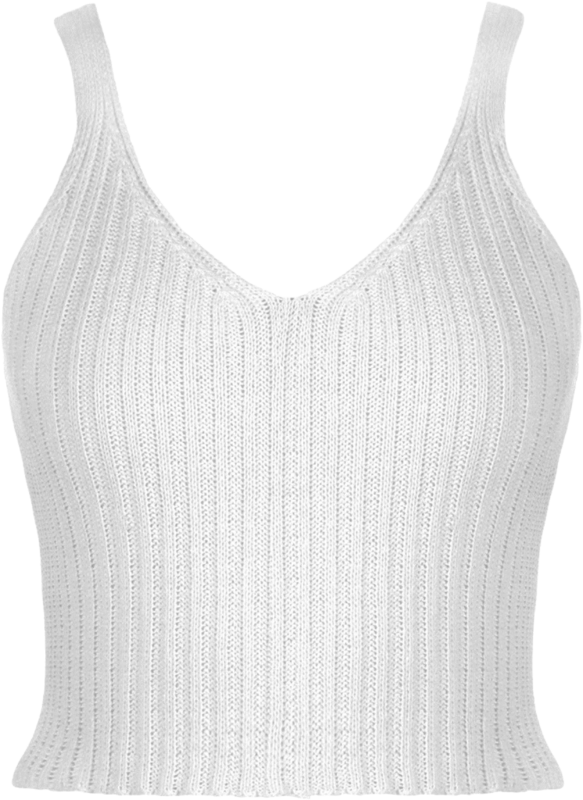 Show off your slender figure in this basic knitted V-neck slim fit crop top that is sure to complement any types of outfit. Slip into this black leather skinny jeans to make your legs appear longer and slender. Plus, the fleeced lining is sure to keep you warm throughout the cold days. A pair of stylish black pumps featuring chic lace-up detailing, peep toe, and gorgeous cut-out design. 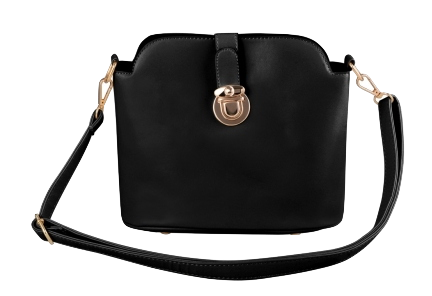 This black faux leather crossbody handbag is so versatile it complements with any outfits from day to night. Just because it is fall/winter season doesn’t mean you have to ditch your favorite summer dress. Pair your pastel color summer dress with a long winter coat, a pair of faux suede knee-high boots, a chic chain handbag with bowknot sash, and a beige wrist watch to create a soft-shaded pastel outfit. 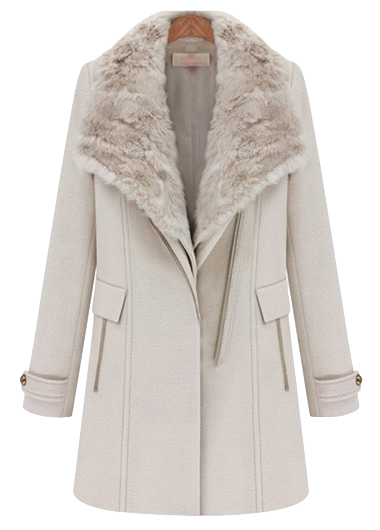 This neutral coat will complement every outfit whilst the faux fur collar adds a touch of luxe vibes to your final ensemble. 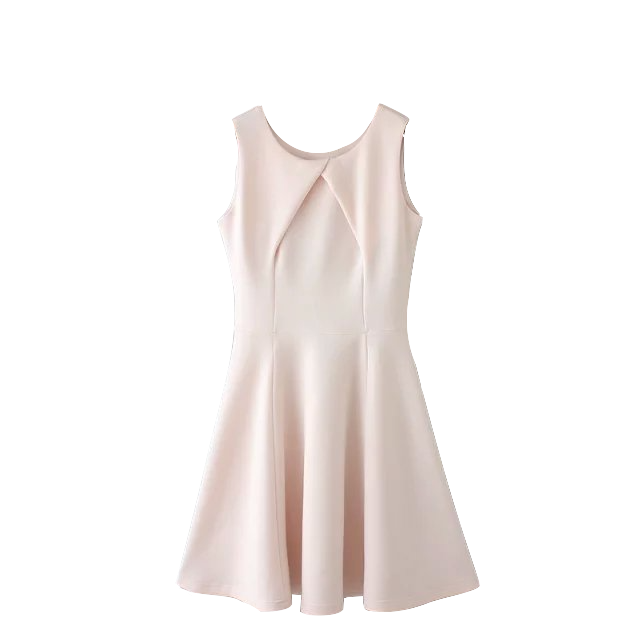 Look incredibly figure-flattering in this sleeveless skater dress that fits perfectly in all the right places. Every celebrity is a little too obsessed with faux suede knee-high boots and you should too! 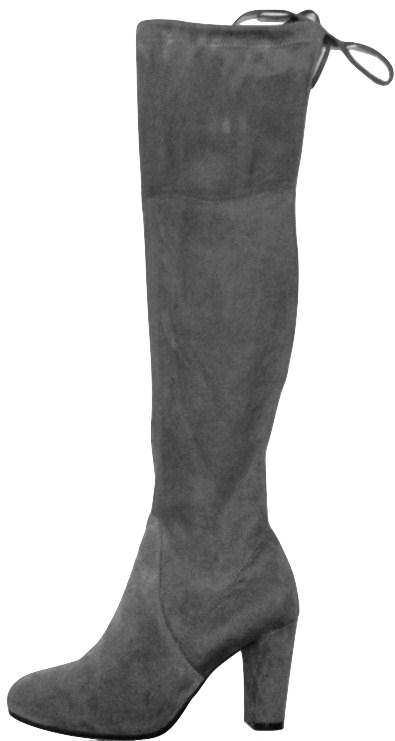 Forget about leggings and tights because knee-high boots are all the rage this season. 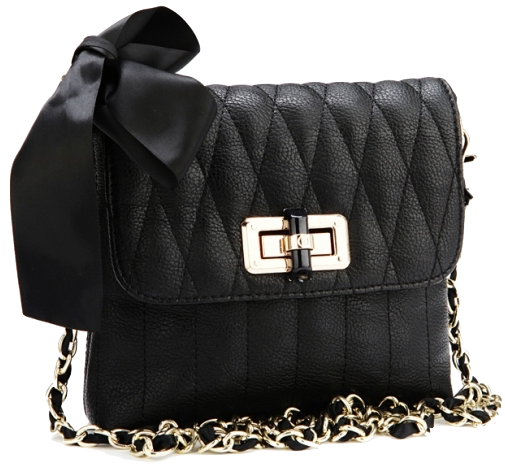 Add a touch of feminine twist to your final outfit in this chic black crossbody handbag with chain strap and bow knot sash. 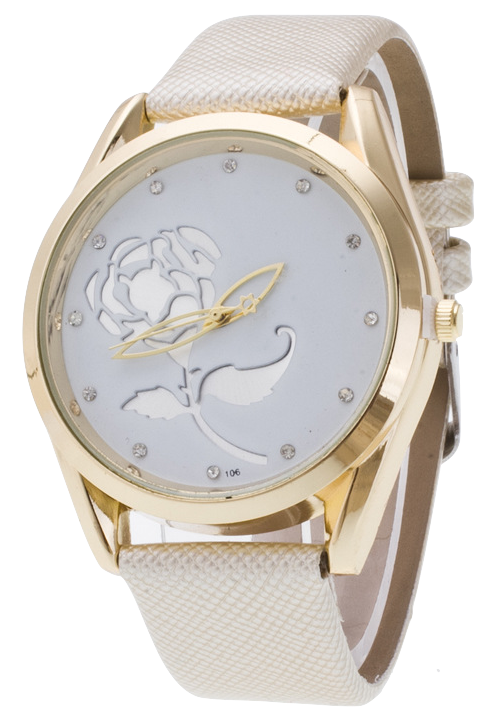 Polish up your everyday look with this chic and minimalist wrist watch to track of the time! Another way to incorporate pastel hues to your fall/winter ensemble is wearing a short and flirty mini skirt. Whether you’re going to a college or school, this outfit is a perfect choice for the cold season. Team your lavender tennis skirt with a curve-hugging knitted sweater, a black moto leather jacket, a pair of white trainers and a black backpack for a stylish #backtoschool look. 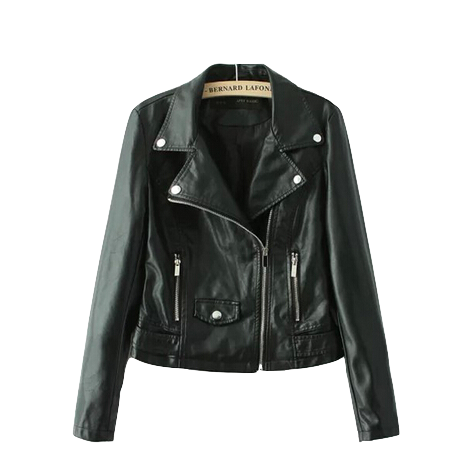 A buttery black leather moto jacket that comes with turn down collar, rivet embellishment, and functional zipper pockets. This knitted slim fit long sleeve sweater will hug your figure to perfection and accentuate the narrowest part of your body. 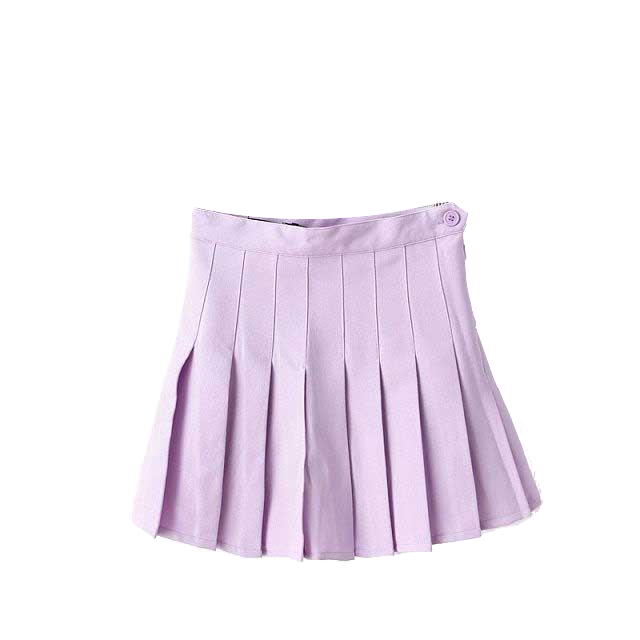 Add a playful twist to your daily ensemble with this pastel color high waist pleated mini tennis skirt! 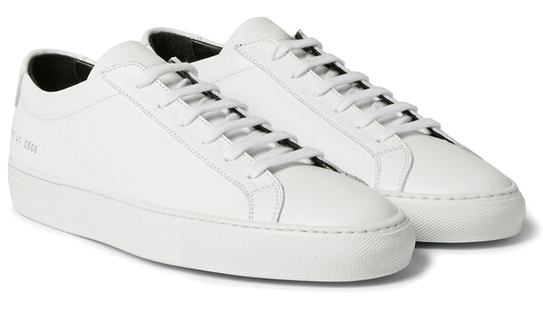 A simple yet stylish minimal trainer that is crafted with high-quality faux leather and lace-up detailing. 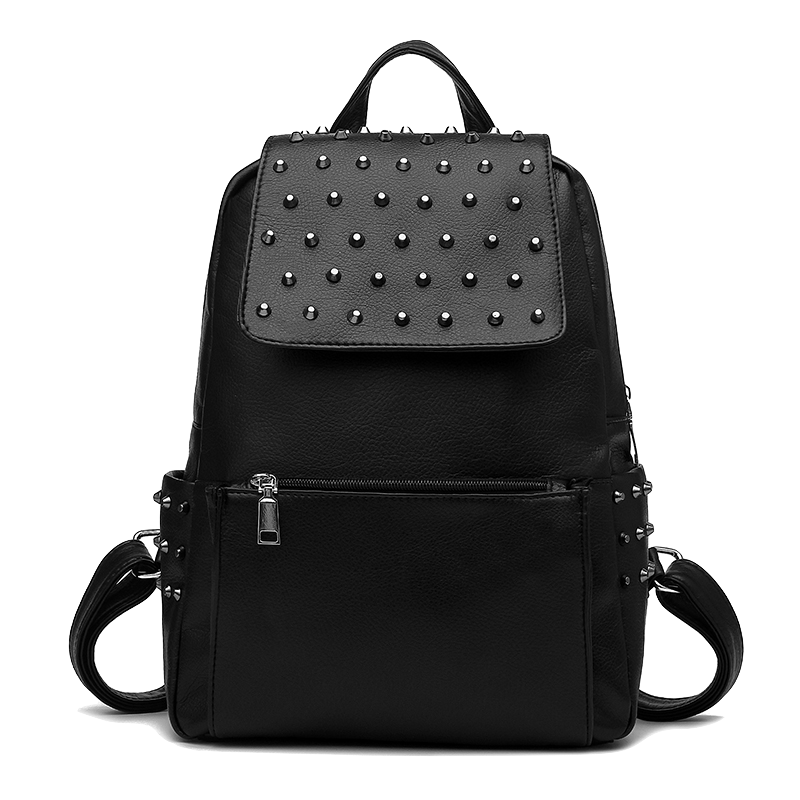 A sleek and stylish black backpack featuring a durable faux leather material, front pocket, and rivets embellishment. 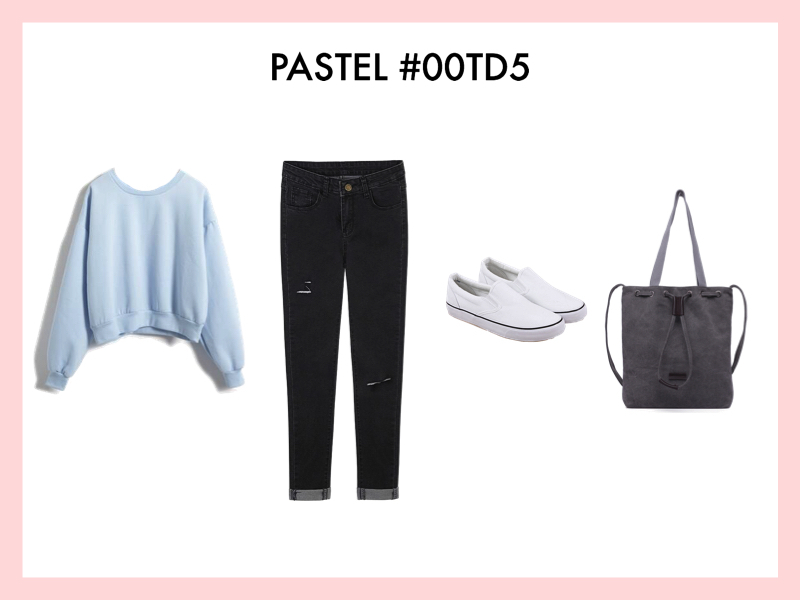 If you’re a beginner for pastel, you might wanna start wearing pastel with baby steps. A pair of delicate heels in pastel mint green color is a great choice without looking “too much”. Team the pastel shoes with a neutral basic outfit such as a black long sleeve crop top with white stripes, a pair of distressed mom jeans, and a sleek bucket bag. A basic wardrobe essential that every IT girl must own. 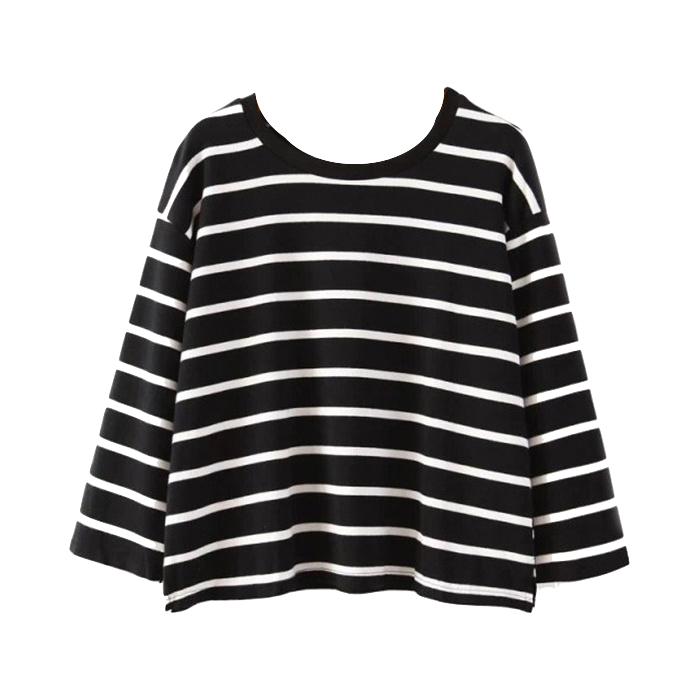 This black long sleeve striped tee can pair with just about anything for a casual chic look. This 70s inspired mom jeans is making a huge comeback this season and you should definitely add this to your wardrobe collection to look stylish every day. A pair of mint green point toe stiletto heel that comes in pastel green color featuring durable leather lining. A sleek drawstring bucket bag adorned with eyelet rivet embellishment and crafted with a high-quality faux leather material. 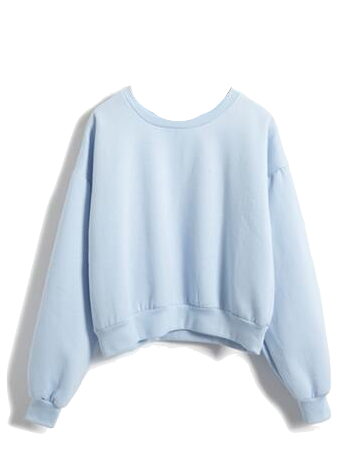 Channel your inner pastel chic in this baby blue sweater! Pair the sweater with a pair of black skinny jeans, a classic white canvas slip-on, and a drawstring canvas tote bag to look extremely chic and comfy. Wrap yourself in this adorable pastel blue round neck oversized sweater this winter season for an ultimate chic look. 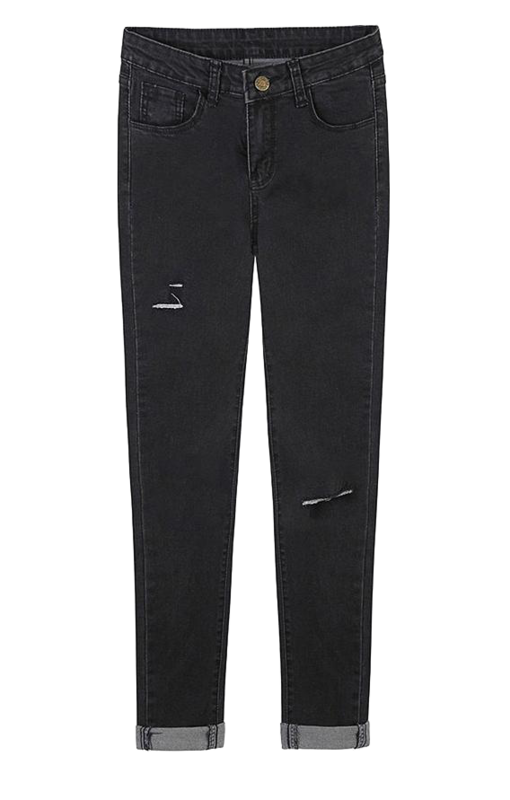 A black denim skinny jeans featuring curve-hugging cutting, distressed detailing and folded hem. 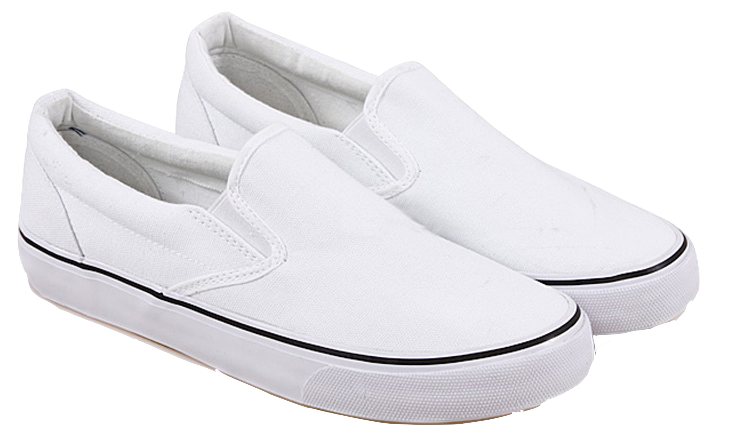 A classic white canvas slip-on that offers both comfortable and effortless casual-cool look for your daily ensemble. 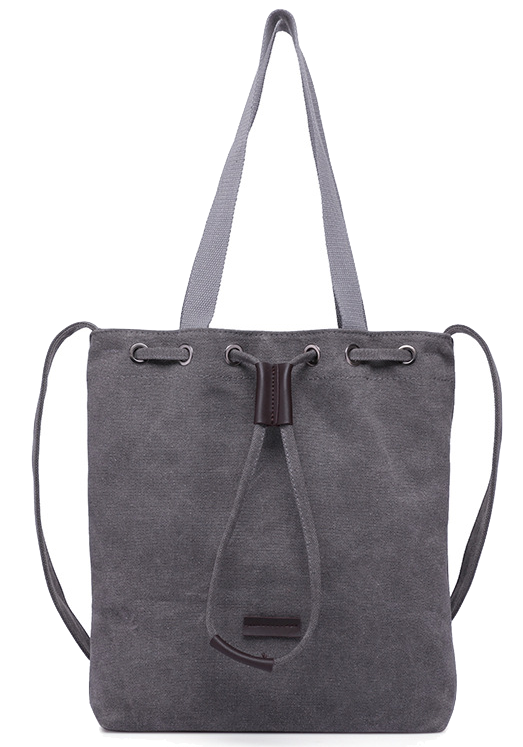 Travel in style with this spacious gray canvas drawstring tote bag and keep all your essentials organized. That’s all for today’s how-to-style topic and I hope you guys enjoyed reading. Start wearing more pastels in this colder month to add a hint of color to your outfit! Out of these five outfits that I’ve created, which one is your favorite? 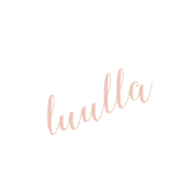 Stay tuned for more awesome topics from Luulla’s blog editorials as we update on every Monday, Wednesday, Friday and Saturday. 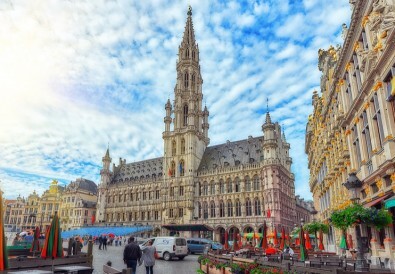 Till next time and have a lovely weekend everyone!